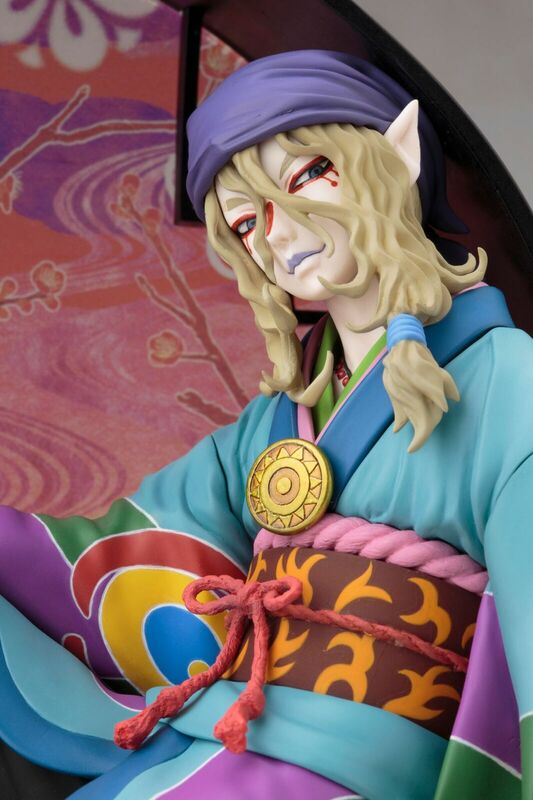 There's limited quantity of Kusuriuri (Re-run) Mononoke Artfx J Figure available at this price. Order now before they're gone! 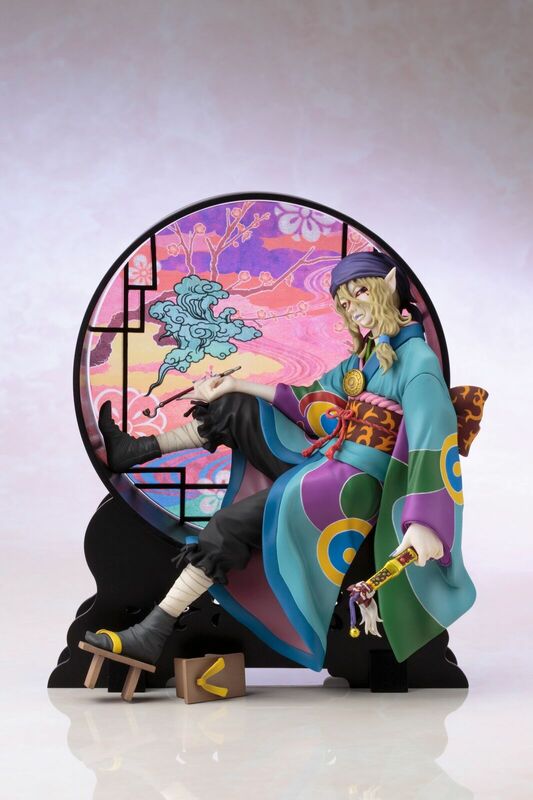 This figure features Kusuriuri from Mononoke sitting in front of a bright Japanese themed screen. 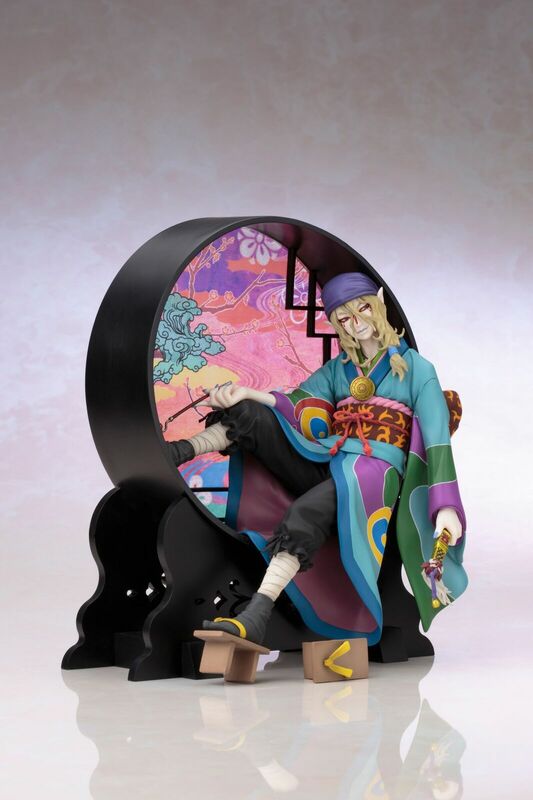 He is wearing a vibrant kimono with a pipe. Make sure to add this colorful piece to you collection!